Up to 12 months, as low as Rs. 1,300 per month. 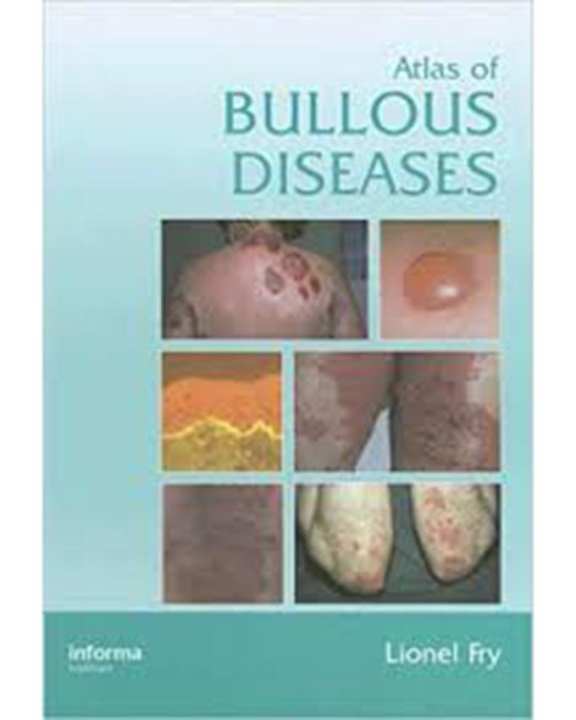 The book 'Atlas Of Bullous Diseases (Hb)2006' is published by Taylor & Francis Book Ltd. and the ISBN of the book is 0415383382.